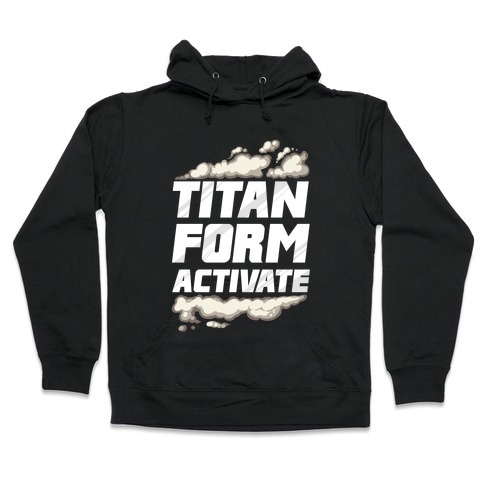 Browse our collection of 6 Armor Hooded Sweatshirts and more. Designed and printed in the USA. 100% Satisfaction Guaranteed. About this Design This shirt features Havel's helmet, a barbell, and the phrase "I work out so I can wear Havel's armor" and is perfect for gamers and fans of Dark Souls who are training for battle! 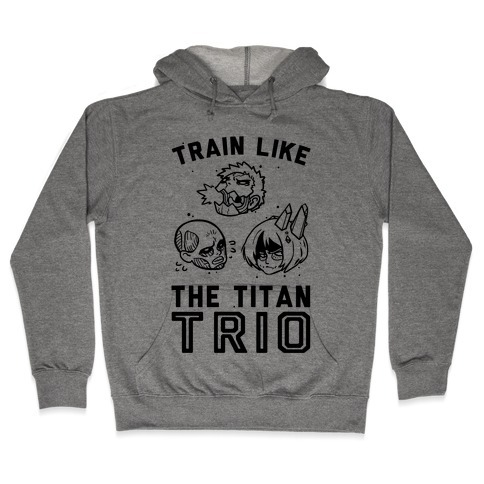 Ideal for the gym, lifting weights, squats, cardio, running, martial arts, or just hanging out playing Dark Souls. This shirt features Havel's helmet, a barbell, and the phrase "I work out so I can wear Havel's armor" and is perfect for gamers and fans of Dark Souls who are training for battle! 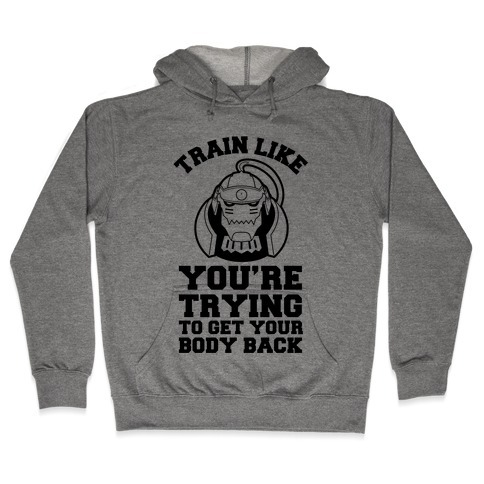 Ideal for the gym, lifting weights, squats, cardio, running, martial arts, or just hanging out playing Dark Souls. About this Design Charming princes? Knights in shining armor? Yeah, no thanks, I'm good. This princess already left the tower and is about 12 miles that'a way, get what I mean? If you tend to get in your cardio by running away from well meaning paragons of chivalry, then this is the shirt for you. Grab this femninist fitness design today and hit the trails, princess! Charming princes? Knights in shining armor? Yeah, no thanks, I'm good. This princess already left the tower and is about 12 miles that'a way, get what I mean? If you tend to get in your cardio by running away from well meaning paragons of chivalry, then this is the shirt for you. Grab this femninist fitness design today and hit the trails, princess! About this Design Are you training to be an Asari Justicar? Taking the oaths and forsaking all worldly possessions aside from armor and weapons, (and this shirt obviously) to travel the galaxy and right wrongs. Then this design is just for you. Are you training to be an Asari Justicar? Taking the oaths and forsaking all worldly possessions aside from armor and weapons, (and this shirt obviously) to travel the galaxy and right wrongs. Then this design is just for you.